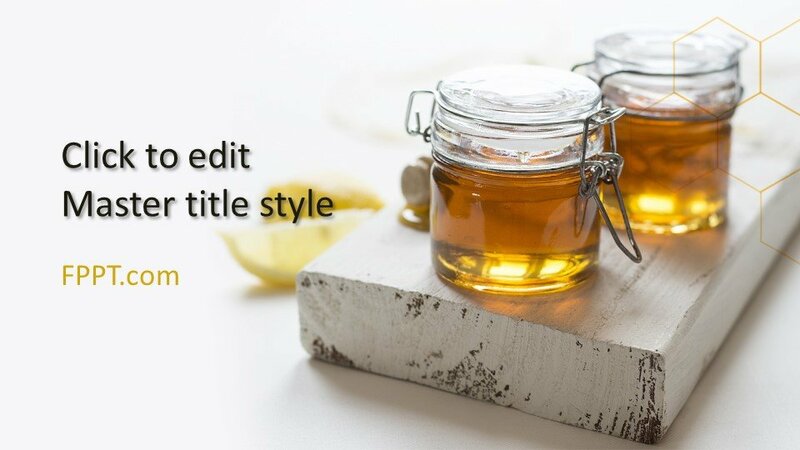 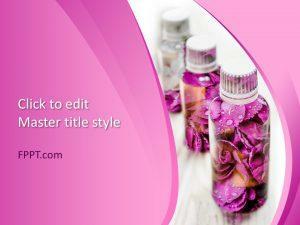 Free Honey Bee Bottle PowerPoint Template is a fresh and new template design ideal for the presentation of foods and drinks related topic. 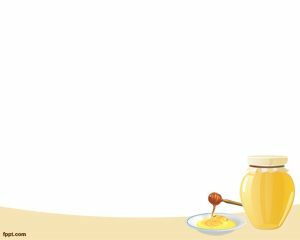 Honey is a great blessing of God and not only delicious in taste but a cure for many diseases. 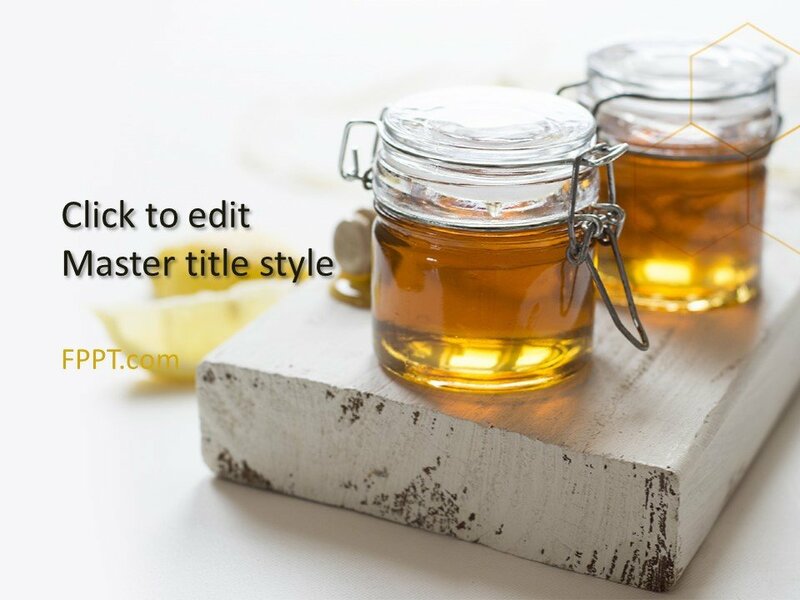 Pure honey is a special gift for somebody, you can use this template design for the presentation prepared for honey products, honey uses and advantages, quality of honey or other related topics. 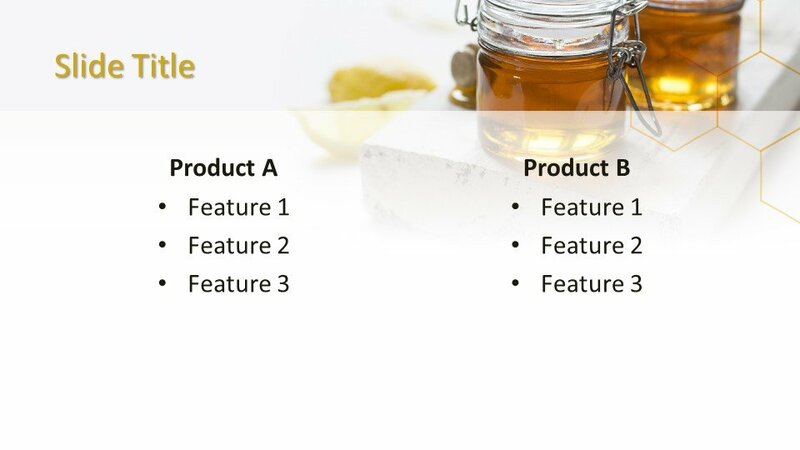 The picture of honey bottles filled with honey is a nice representation of the product. 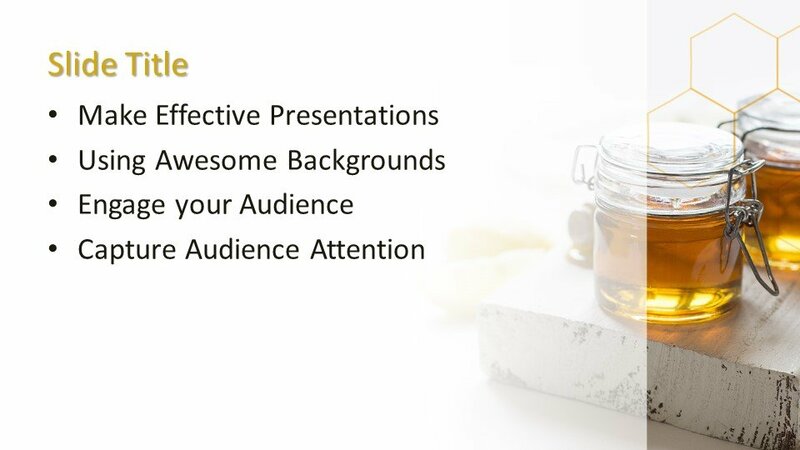 The Free Honey Bee Bottle PowerPoint Template can be used to decorate your presentations on sweet topics and honey production. 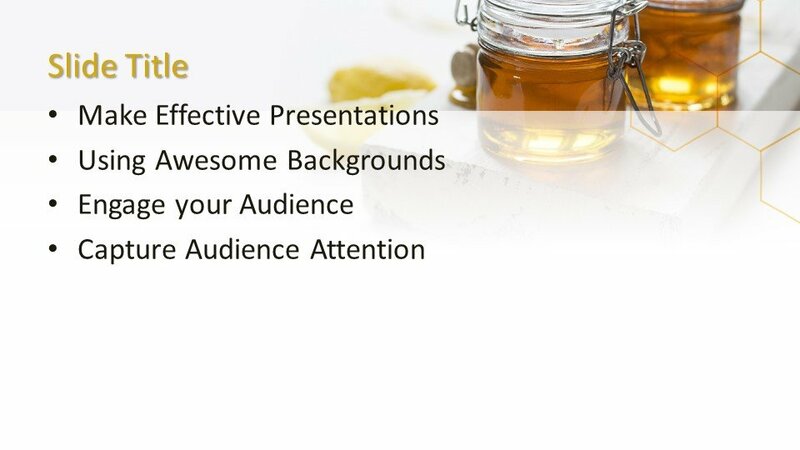 It is also perfect for honey business-related PPT presentations. 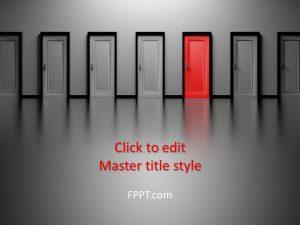 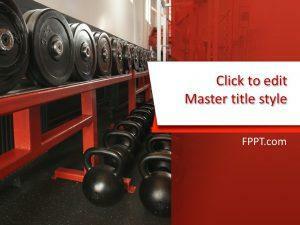 You can download the design free of cost and utilize it in the main slide design or as the background of PowerPoint presentation. 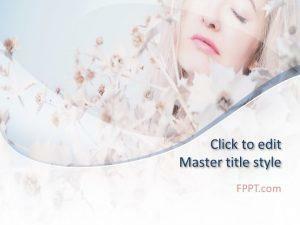 The template is crafted in 16:9 ratio and three more slide designs are also prepared for further development in the presentation. 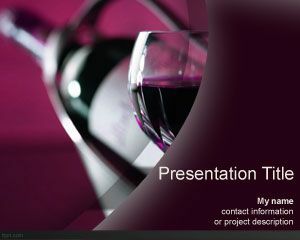 You can customize the design to make it perfect for your PPT presentation as it is made compatible with all latest versions of PowerPoint 2010, 2013, 2016 and Office 365.